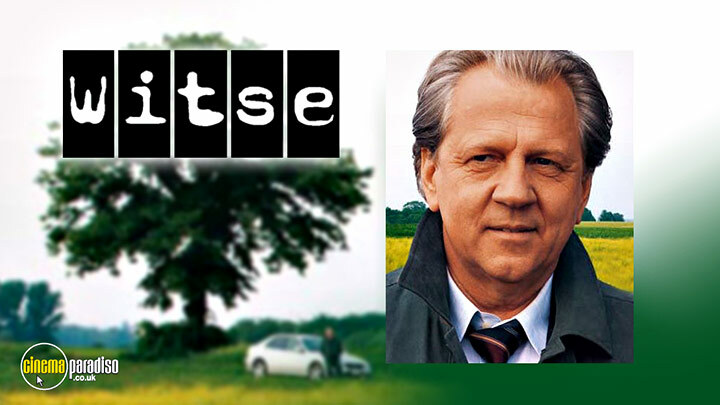 ‘Witse’ is a Dutch crime drama series starring Hubert Damen as police commissioner Witse, who’s approach to solving cases is borderline idiosyncratic in nature. The show follows his life, soon after his wife cheats on him with his superior officer, after which Witse decides to move away and build a new life. Hubert Damen, Sjarel Branckaerts, Jappe Claes, Anneleen Cooreman, Hans de Munter, Jos Dom, Walter De Groote, Maarten Claeyssens, Jakob Beks, Mieke Dobbels, Günther Samson, Eline Kuppens, Lut Hannes, Eva Binon, Laura Tesoro, Ayco Simons, et al.